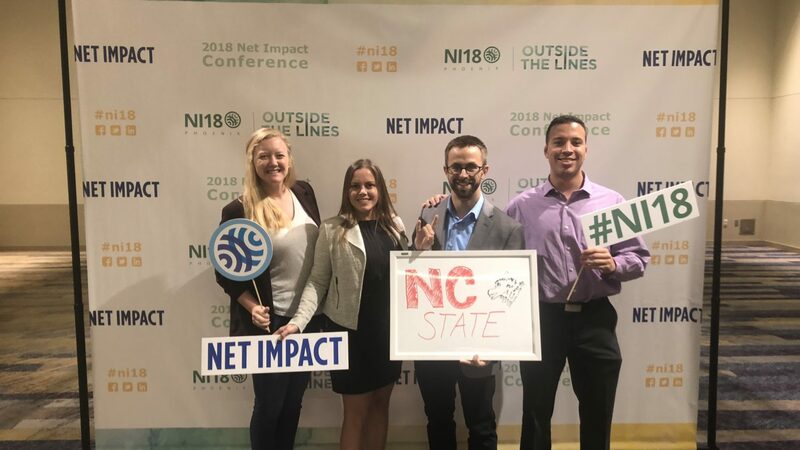 Net Impact is a community of more than 100,000 student and professional leaders who are creating positive social and environmental change in the workplace and the world. Our Net Impact chapter is both a graduate and undergraduate student leadership organization that aims to prepare students for careers with positive social and environmental careers. Join our Net Impact Chapter and connect with others locally and globally! 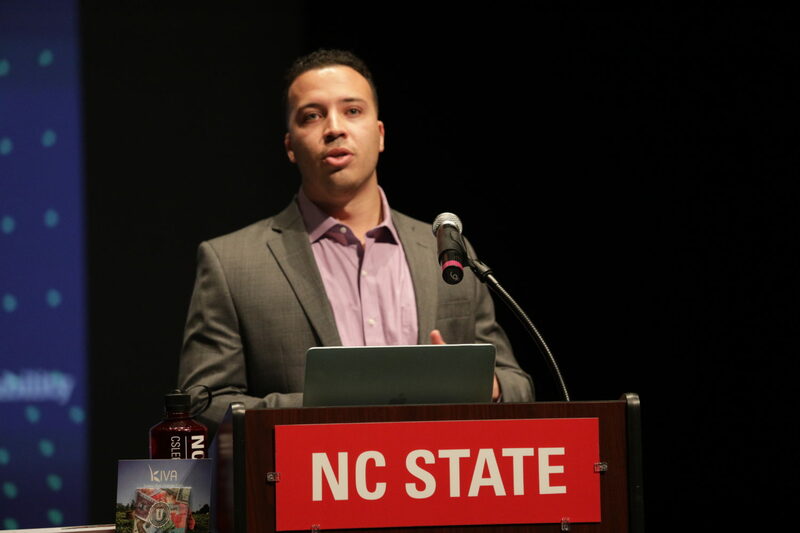 As the current graduate chapter president, Jeff has the ability and vision to run the Net Impact club in a different way from previous years. The leadership team is working to broadening the focus of the club, including changing the current focus from food systems sustainability to a broader focus in order to include a larger network of people, including engineers, supply chain specialists, accounting majors and various other students. Ian Hopkins is also looking forward to including more students in the undergraduate chapter from different academic disciplines. His future plan for the chapter is to work with the Business Sustainability Collaborative to get more undergraduate students engaged in the B Corp Clinic in the coming academic year. He has also been directly involved in hosting events such as "Loans that Change Lives", a presentation showing the importance of microfinance and what everyone can do in order to help budding entrepreneurs in third-world countries. Get updates from the world of business sustainability.